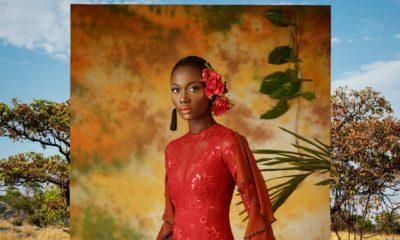 Nigerian womenswear fashion label, Trish O Couture by Patricia Onumonu is back and they’ve got beautiful floral pieces for you! 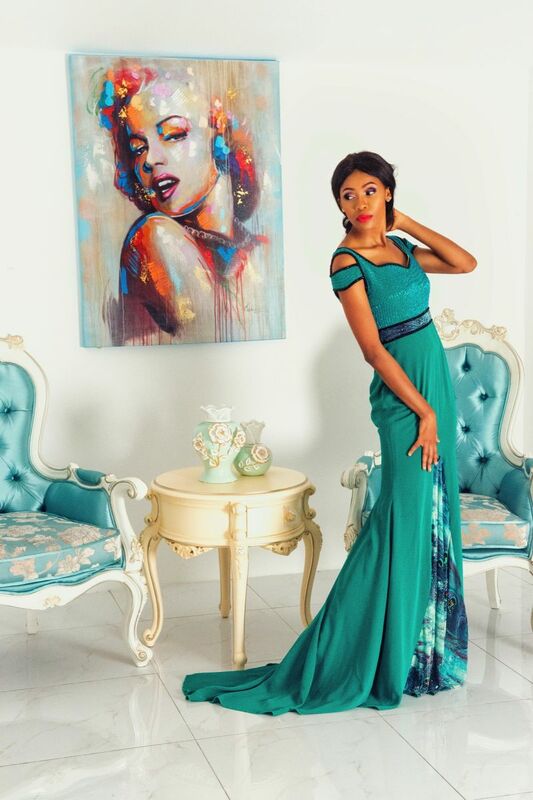 For its Ready-to-Wear 2015/16 collection, the brand celebrates femininity with a rich use of colours and fabrics that works for different personalities and body types. We love the vintage setting that adds to the allure of the collection, portraying the exotic nature of the pieces. 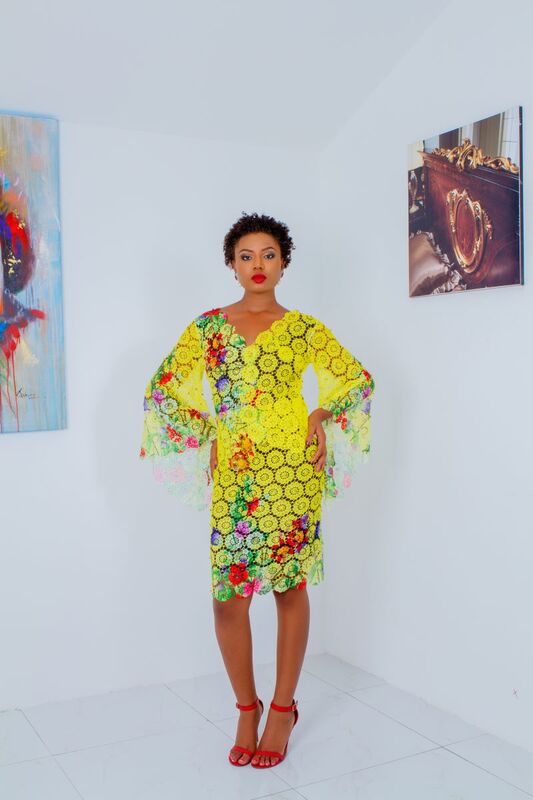 The collection’s pieces, which range between sun dresses with lace detailing, skirts, tops featuring plunging necklines, floor length dresses with embellished tops and more are so lovely, and would brighten up any occasion. Nice cloths but the models no just try. same thing i’m seeing – intricate dresses, low-brow shoot. ahmean. Lovely sweet looking dresses. I want. Her designs are warm and beautifully wearable! They also have vibrant colours!!!! Nice job! i can’t take u seriously as a designer, u have that word “couture” in ur name. pls go back to the drawing board. Lovely designs.. Out of 10, i give her a 9.5. 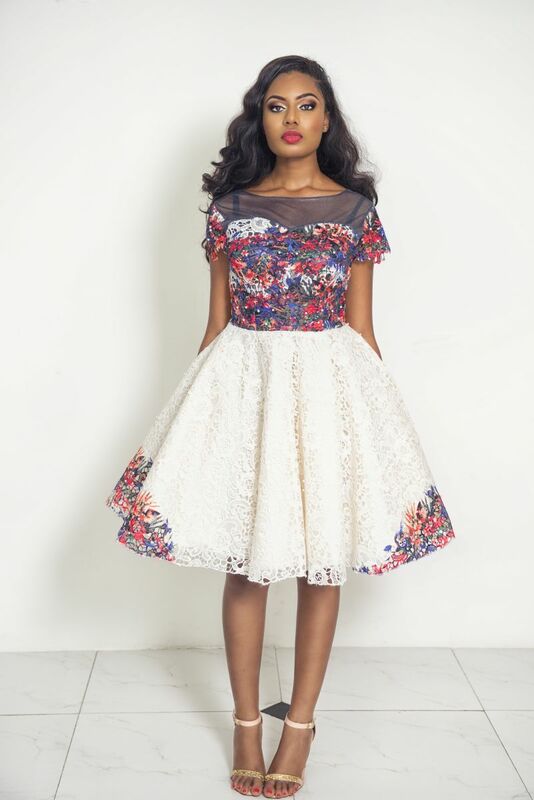 Creativity at its peak.. Love this outfit the most http://www.bellanaija.com/?attachment_id=645821. 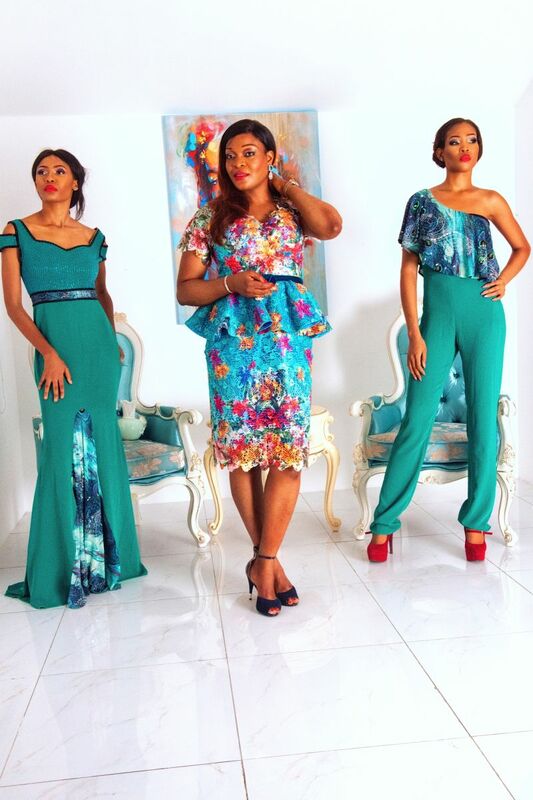 Simple and exquisite pieces.Very colorful lad playful.Its an everyday woman style ,very lovely collections. I’m usually a stern critic but… I LIKE THIS. Why? Because her stuff actually looks well made, they’re wearable and pleasant to look at. 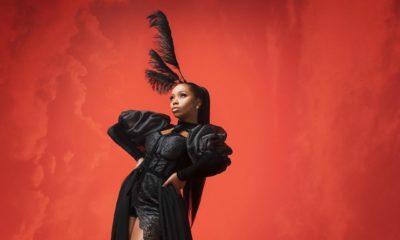 (Compared to most of the mess out there in the naija scene).. Yeah, they’re mostly the same silhouettes and its definitely not a cohesive collection but you gotta admit they’re some statement pieces. I’d wear them all… ? 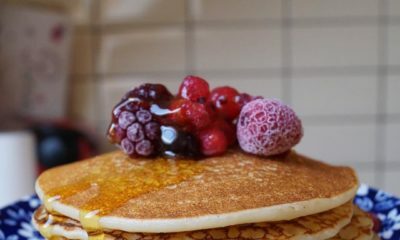 Looks well made? You should’ve kept your opinion to yourself because this shows that you know nothing about garment construction and fit. This collection is a C at best. 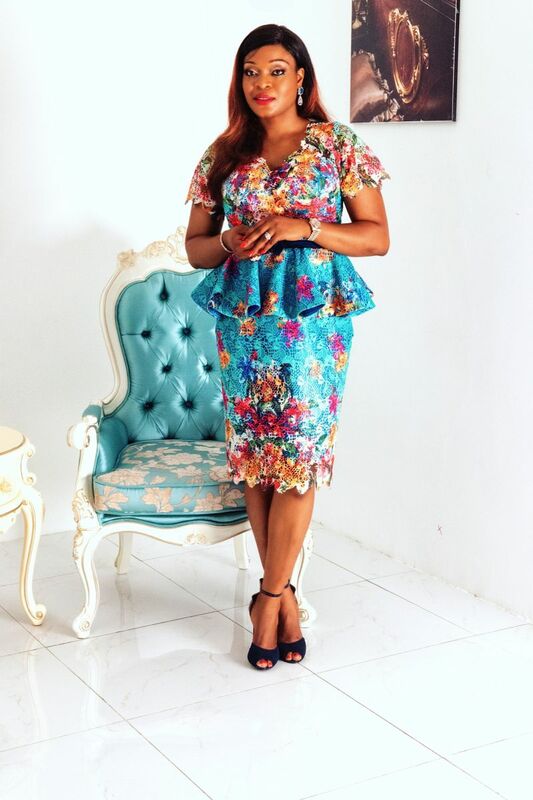 Amazing outfits.Dis Nancy Isime is just everywhere,gotta love her drive…hustler toh bad. I would totally wear the heck out of every piece! I want it all. They do not have a website? I don’t have twitter or instagram now and I cba with emailing.. oh well. . no no no no. Ms. Patricia, please how do we get our hands on these clothes!!!!!!!! 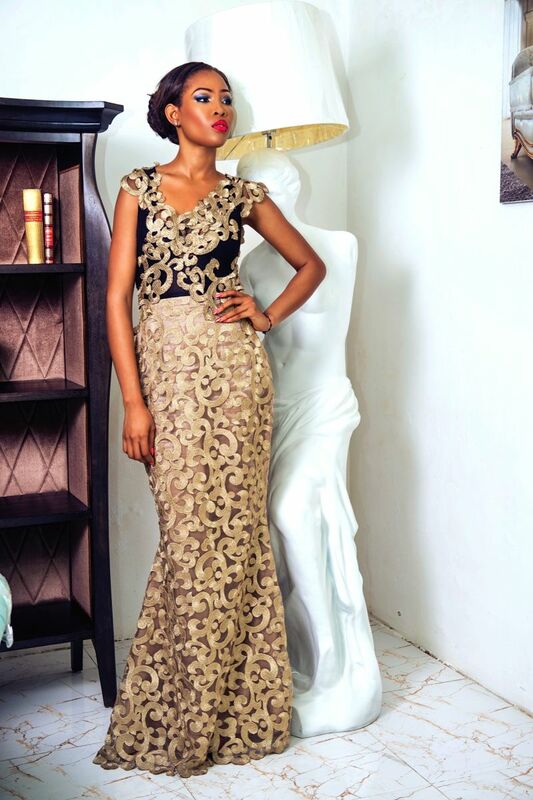 And Made In Nigeria By A Nigerian, For The Lady Of Class, Poise And Elegance! Beautiful pieces and fabulous collection, that said how come a cloth designer on a medium scale has no website? Beautiful clothes, Visible bra straps in 3rd picture?